Discussion in 'Giveaways and Contests' started by whizkidraj, Apr 9, 2019. I would like to thank my dear friend Adam, and everyone at FastestVPN for sponsoring this generous giveaway for our awesome forum members. 3, Giveaway open to all members, even New Registrations during the competition. 4. Write a short review about FastestVPN @ Trustpilot Here (only takes 2 minutes). How to review, comment, share the review link? Follow these steps as shown by me. Click on this link, or read the comment number #2.
or refer to the below screenshot. (Thanks to @khanyash for this). If you still find it hard to share your review link correctly, please mention your review name and that would be counted, too. (as mentioned below). 5. Reply here with the review link on Trustpilot (reviewer name/link). And at last, please comment something that should indicate that you want to enter this competition. Not just thanks or other one word comments. Giveaway ends on May 20th, 2019. 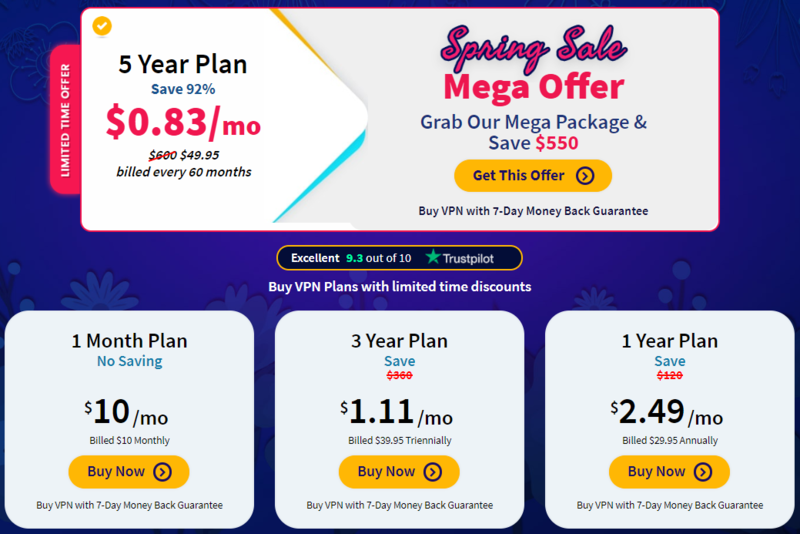 For the users who say how can we review FastestVPN even we have not used this VPN. For such kind of users, please visit FastestVPN website and give the reference of My Digital Life Forum on live chat, and you can get your 3 days trial account for free. The giveaway is still a long way to go. So try out FastestVPN for 3 days, and then review it on Trustpilot. No one is asking you to generate positive reviews here. It's just asked for a "review!" Here's an example of how to review (and how easy it is to review). Will not take up much, or any time. First of all, check my review in the above link. Give the star ratings out of 5, write your own review...anything you would like to say in short, or express more..
You can edit the title of your review to your like..
And if you haven't registered and logged into your Trustpilot account, then log in using any of the 3 options mentioned below i.e Facebook, Google or using Email. And then post your review! So click on the title of your review, and it should open just your review in the same page. Now copy the URL from the address bar, come here i.e to MDL forum, and paste it in your entry, and as part of your participation comment here. Cheers! If you still need help, you can PM me directly. Don't comment anything here other than your participation comments. If you still find it hard to share your review link correctly, please mention your review name and that would be counted, too. an excellent program for maintaining privacy on the Internet. a program worth recommending and trusting. @jerzy601, please check your Trustpilot link. I followed FastestVPN Social Networks. 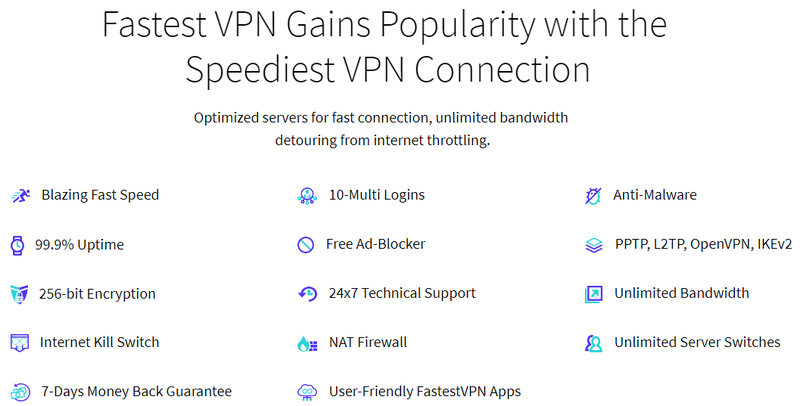 I Need this VPN service because i live in the country with very high level internet censorship.all social networks and telegram has been blocked by my government.most of free VPN services has been blocked in my country.so i hope to win lifetime license of this great VPN services.i couldn't access to linkedin because of internet censorship even with proxy. I want to surf anonim too. My country likes to block all web sites like wikipedia and paypal. It will be a life saver for me. I used to use VPN because in my country there are a lot of websites that have been blocked by the government. and I prefer to browse anonymously because I feel more secure. (Same point added to main post, post #2, and post #5).